You are here: Home / Coupons / Coupon Codes / Free $10 off $10 to Spend on Whatever You Want! 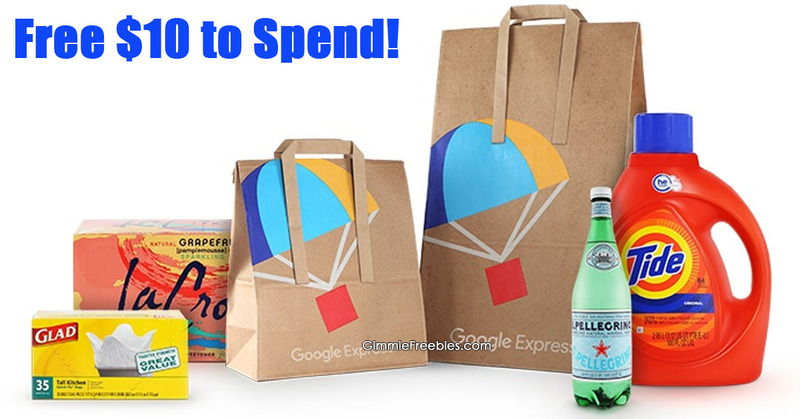 Have you shopped @GoogleExpress? It’s fast, and you can get free delivery plus $10 off when you sign up a new account. This credit can be used at your favorite stores like Walmart, Target, Costco and many more! Share your code with friends so they get $10 off their first Google Express order and have one less errand to run. Get a $10 Google Express credit at checkout each time a friend places their first order using your code. Repeat and keep getting Google Express credits.